The RK600e provides complete access control for up to 600 users, using random-numbered cards or key tags, and can be programmed easily with a RK-HHP handheld programmer. 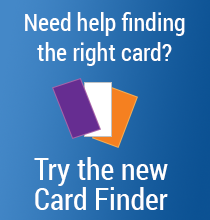 The RK600e is the perfect standalone proximity card reader for single-door access control. 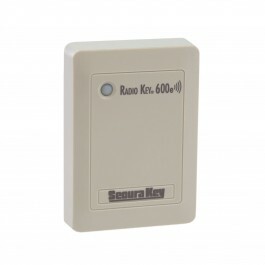 The Radio Key® RK600e is a fully programmable, stand-alone access control system that allows for easy proximity card or keytag entry for up to 600 users. 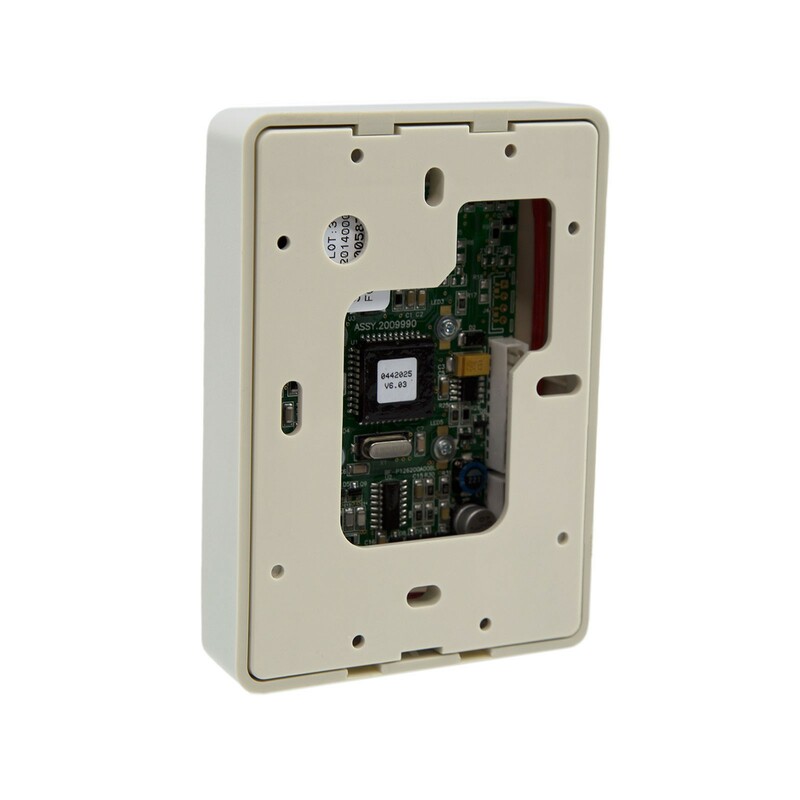 This compact surface mounted access control unit is also weather resistant. 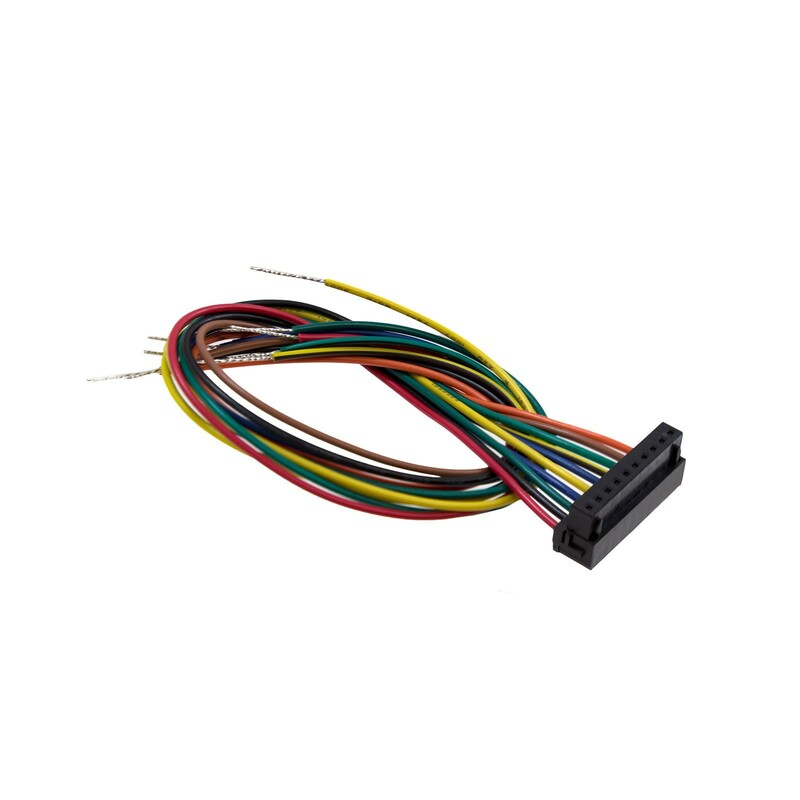 The RK600e is easy to program using the RK-HHP handheld programming device, simply hold it in front of the reader and use the keys to add and delete users as well as set the latch timer or change the operating mode. You can pair the optional RKAR auxiliary reader with this RK600e reader for extra security in your access control system. Mounting the auxiliary reader outside prevents unwanted entry being obtained by tampering with the reader. When the RK600e is installed with this auxiliary reader, you can use the RK600e as an exit reader and as an enrollment reader. While both units easily mount to a single-gang electrical box, masonry wall, post, or other standard surface, you can also use the glass mounting kit to increase security a step further by mounting both the auxiliary reader and the primary RK600e reader behind glass. 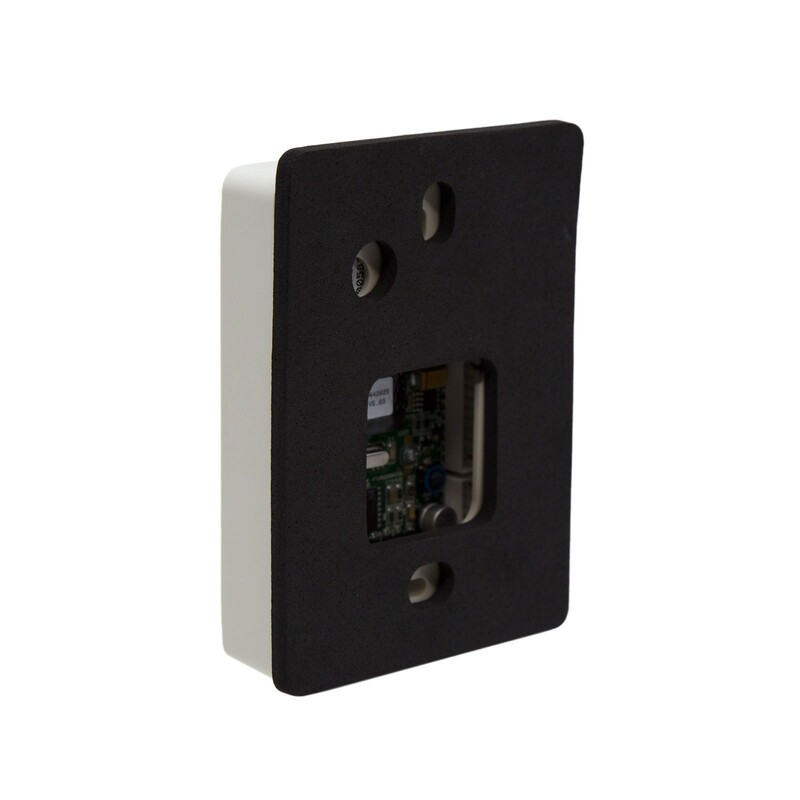 This reader is also available as the RK600 proximity reader & keypad which offers all the same features as this RK600e but with a built in keypad to allow mixed use between keypad entry and proximity card entry.